444 years: let’s celebrate together! 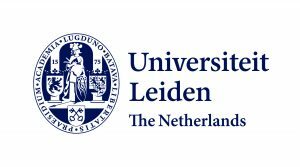 Leiden University was founded in 1575 and is one of Europe’s leading international research universities. 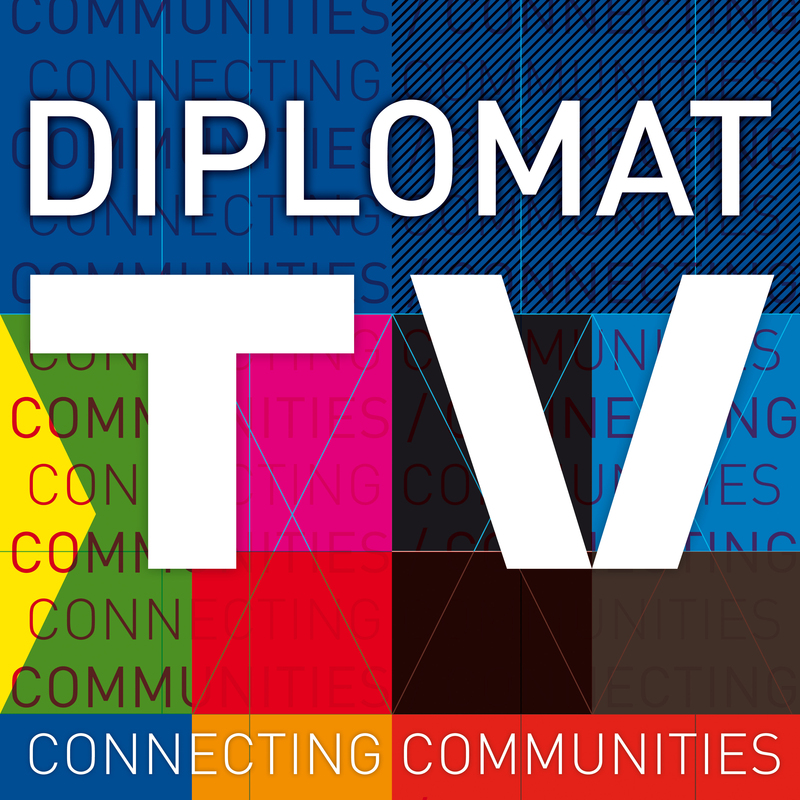 It has seven faculties in the arts, humanities and sciences, spread over locations in Leiden and The Hague. The University has over 6,700 staff members and 29,520 students. The motto of the University is ‘Praesidium Libertatis’ – Bastion of Freedom. The University will be celebrating its 444th birthday at the Fair with musical performance on the podium, science classes for children and an art history workshop as part of our free workshop programme. Find out more about this great institution on our doorstep. 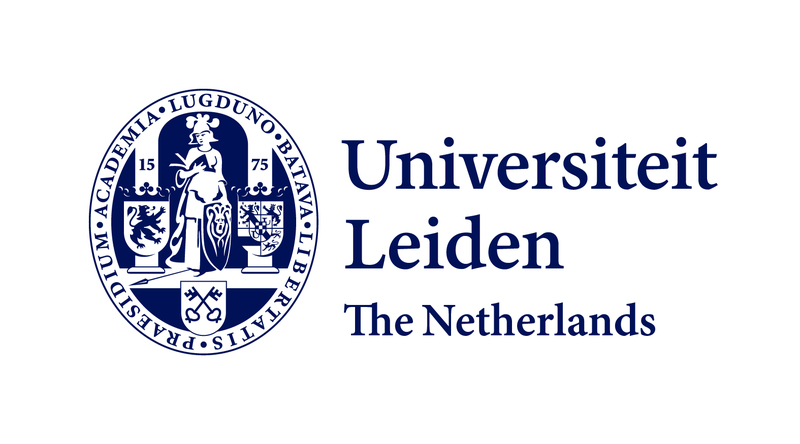 Since the late 1990s Leiden University has had locations in two cities: Leiden and The Hague. Six of the University’s seven faculties are now active at Campus The Hague. The Faculty of Governance and Global Affairs is located fully and exclusively in The Hague, as are our Leiden University College and International Studies, the biggest programme taught by the Faculty of Humanities.